Lignin phenylpropane native structure has a structural unit in the appropriate conditions can degrade the lignin polymer is an aromatic or aliphatic organic small molecule compounds. Lignin can therefore been seen as renewable alternative to petroleum and chemical raw materials resources. Currently degrade lignin chemistry methods are: hydrolysis , pyrolysis, oxidation degradation . Lignin molecular structure of β-O or α-O bond cleavage hydroxy available small molecule – phenols and substituted phenols ; such as benzene ring intact , others join key can be obtained fracture of benzene and substituted benzenes ; aliphatic carbon structure from three breaking down the benzene ring , saturated or unsaturated hydrocarbon is obtained ; oxidative cleavage of organic acids of different molecular weight lignin is obtained . 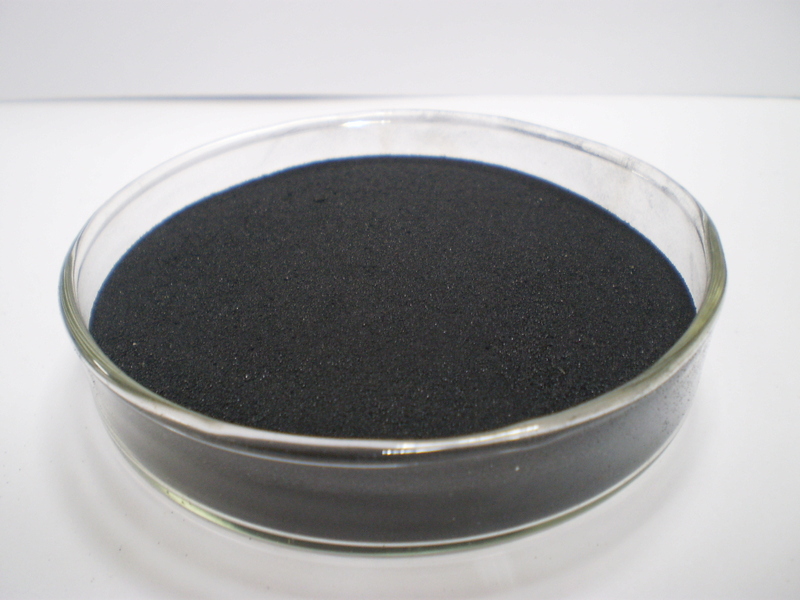 The mode can also degrade the organic sulfur and CO, CO2, H2 and other low molecular weight compounds. However, due to chemical degradation of lignin lignin can break chemical bonds in higher health , and its not broken, then the connection unit easily hydrolyzed. Currently degrade lignin chemistry is not perfect, there are a few small molecules can be obtained lignin degradation , such as vanillin ( common name vanillin ) by softwood sulfite pulping liquor fermentation of carbohydrates and off sodium hydroxide , followed by air oxidation system ; dimethyl sulfoxide, dimethyl ether and lignin degradation can also be obtained. Currently there are three enzymes found in nature can degrade lignin [ 24-26 ] : lignin peroxidase (Lip), manganese peroxidase (Mnp) and phenol oxidase ( also known as paint Laccase). Lignin peroxidase and manganese peroxidase make lignin molecules Cβ-Cα bond cleavage as phenoxy residue. Laccase lignin degradation and polymerization of the dual role , studies confirm that laccase polymerization greater than for wood degradation .